Babe, I’ve gotcha! Click the play button below, and I’ll read to you! You’ve made your holiday gift list… and checked it twice. A gorgeous new home office. 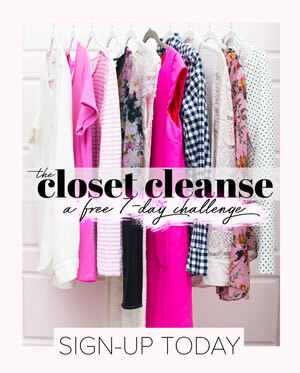 One that will make you completely inspired and totally productive. One that looks ahhhh-mazing as a backdrop for Instagram Stories, webinars, and other online videos. You have tons of ideas pinned, and frantically follow every design blog and influencer with a swoony office space. Or, surprise a girl boss with a gift certificate and get brownie points for the best.gift.ever. 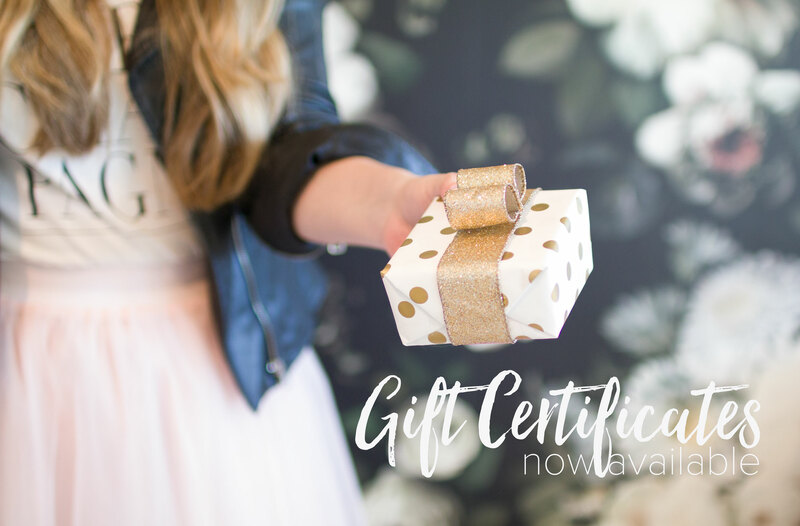 Gift certificates are available as a pretty emailed gift that your loved one can print for you OR stunningly packaged, and snail-mailed to the address of your choice, for an additional $5.00. 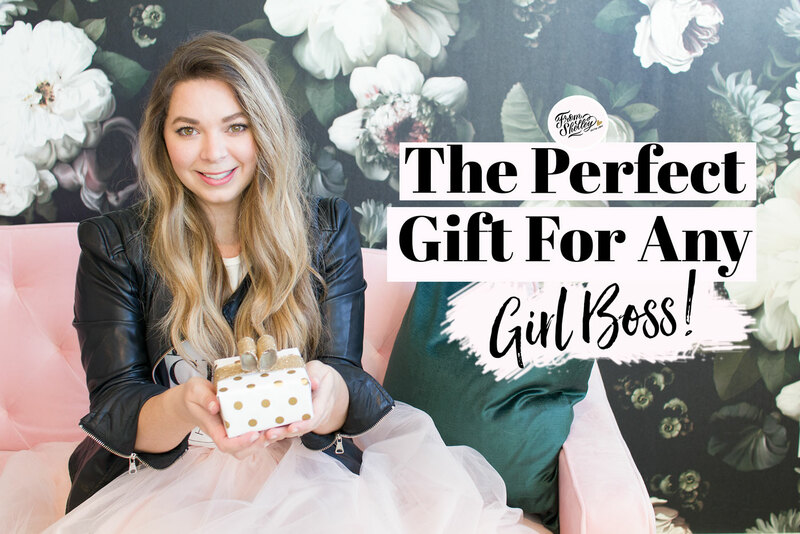 With 3 new totally swoony interior design packages to choose from, there is an option for every boss babe needs. More juicy details about those packages, is available over here. While 911 Style My Space™ is ideal for rooms such as home offices, studios, and creative co-working spaces, it’s is also perfect for individual rooms such as beauty rooms and closets, bedrooms, guest rooms, bathrooms, nursery, and living rooms, or creative commercial spaces and boutique coffee shops. Send me an email – no question is too big…or small, so ask away. I hope you’re having a sparkle-filled holiday season so far!